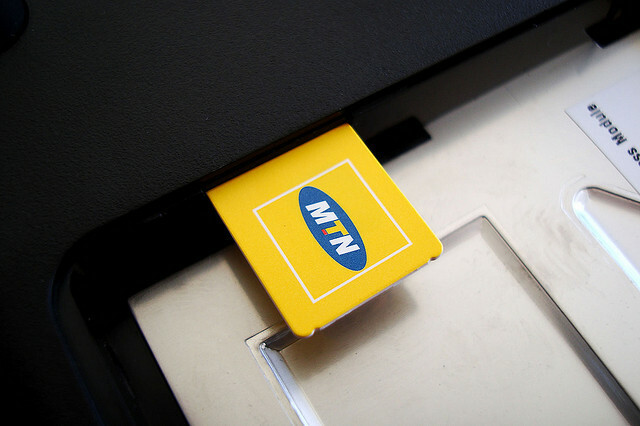 The telco has been racing to reduce reliance on voice as various OTT services like Whatsapp, Viber and others continue to move into that substrate of its services. 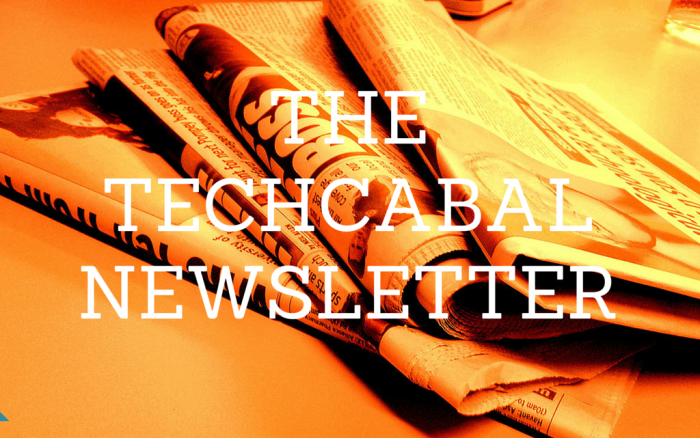 Catch Up on All the Tech News, Read the TechCabal Newsletter! 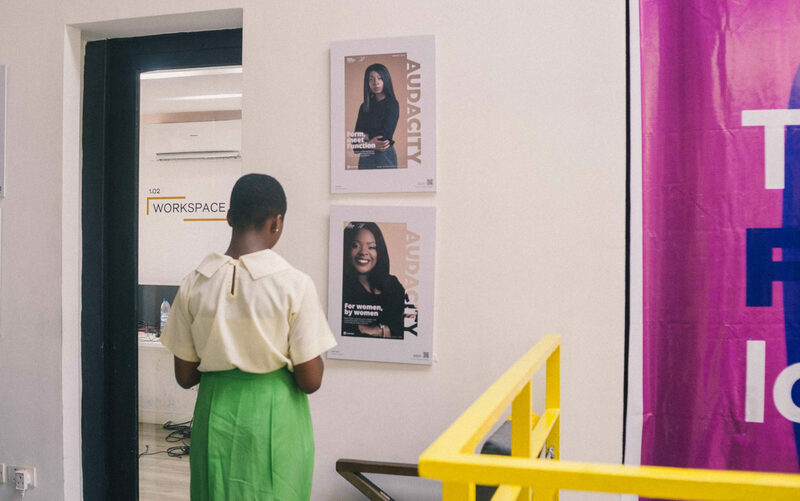 A lot has happened on TechCabal this week and a lot more in the tech world. It can be a bit overwhelming keeping up with all of it.